Scott Senko is a thought leader in solutions based designs in his role as a Technical Director at AV Concepts. He works closely with clients and the sales team regarding technical and creative aspects of projects, shows and events. During the planning stage and on-site he focuses on the execution of design, staging, labor, equipment and logistics. 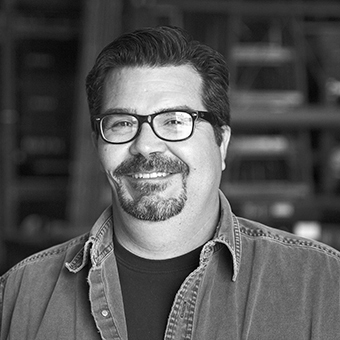 With over two decades of experience in the industry, Scott¹s expansive knowledge, resourcefulness and creative thought process make him a perfect fit for his role at AV Concepts.